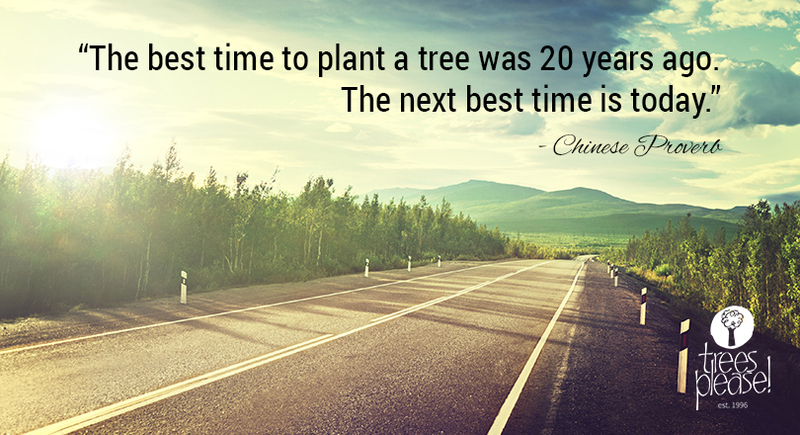 We are super proud to be celebrating the 21st birthday of Trees Please! 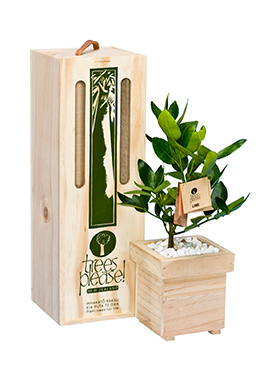 Our certified sustainable pine boxes were custom-designed over 20 years ago with a New Zealand based box supplier, and with that inception, delivering trees in boxes was born! Trees Please! 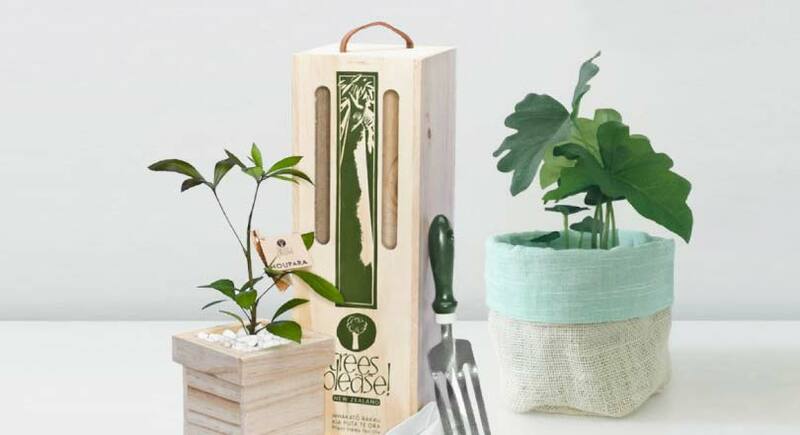 are the pioneers of unique, eco-friendly plant and tree gifts in New Zealand. 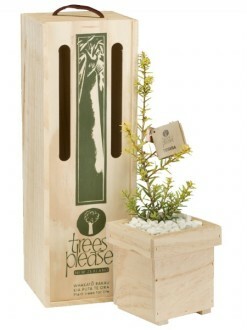 Our beautiful tree gifts are all hand-potted and prepared with love, and checked from head to toe. 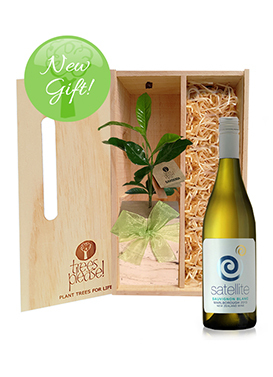 Each gift is beautifully presented in our custom-designed certified sustainable pine boxes, made in NZ. 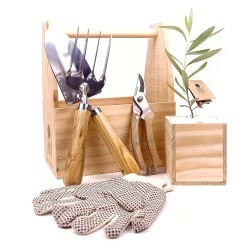 Sent with Free Delivery Nationwide. 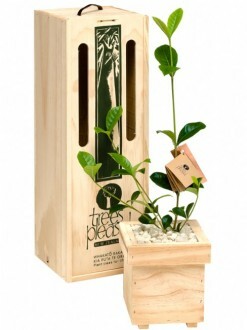 We are super proud to be celebrating the 21st birthday of Trees Please! 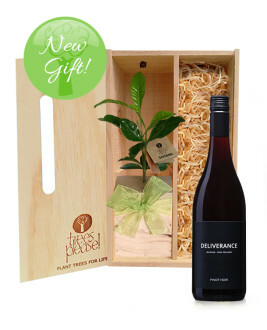 You can celebrate with us by choosing to send one of our wonderful new Living Tree and Wine Gifts. 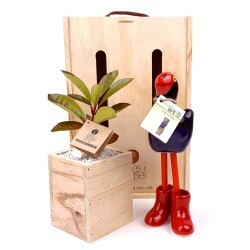 They will love this unusual gift! Free Delivery Nationwide. 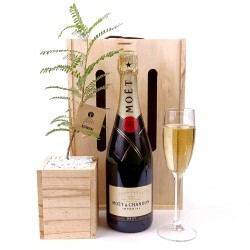 Beautiful living tree gifts in our signature boxes, ideal for any occasion. Trees Please! 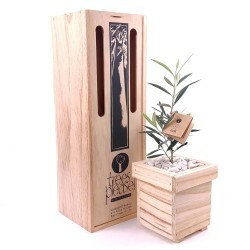 established in 1996 are the pioneers of unique, eco-friendly tree gifts in New Zealand. 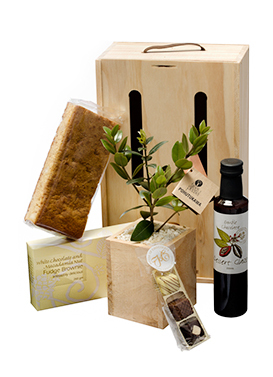 Our beautiful tree gifts are hand-potted, prepared with love, and checked from head to toe. 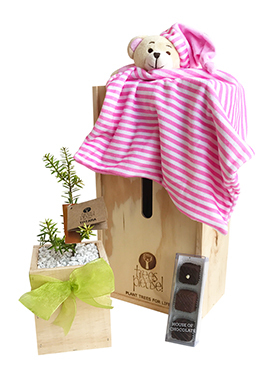 They are ideal for any occasion, including birthdays, baby’s arrival, bereavements, or as a simple thank you. 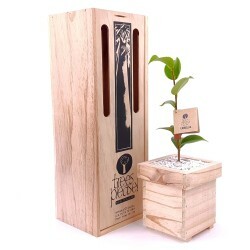 They are also perfect as corporate gifts for companies that care for the environment. 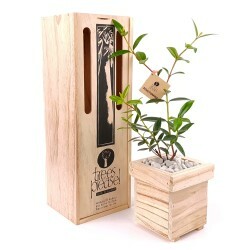 Whakato rakau kia puta te ora - "Plant trees for life"